Giants of traditional jazz played here; hell, they still play here: tucked behind walls with a patina worthy of the temple Preservation Hall has been through the years. The doors opened in 1961. This was to be a sanctuary for America’s original music, born on the banks of the Mississippi. Here, the original sound of jazz would echo down St. Peter Street, even as rock ‘n’ roll swallowed radio. 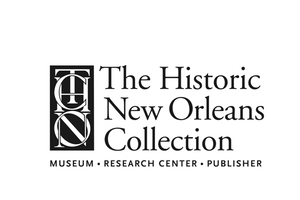 The brainchild of Allan and Sandra Jaffe, transplants to New Orleans and with all the wisdom of youth, the Hall opened in an art gallery owned by Larry Borenstein and really hasn’t changed all that much in the 50+ years since. Thank Goodness. 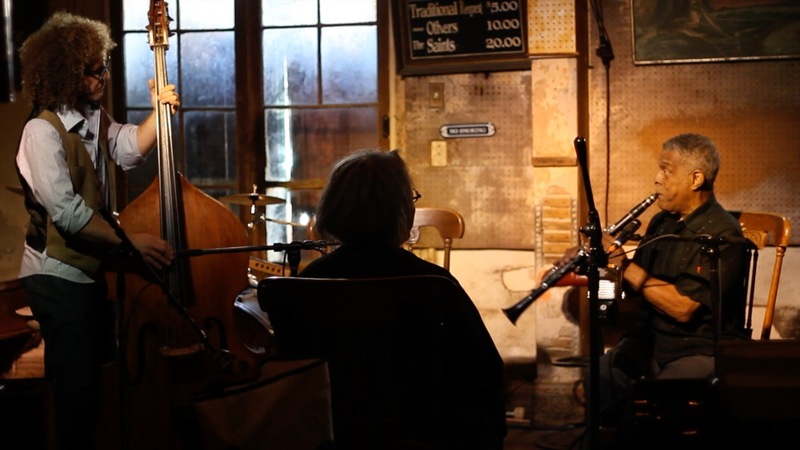 Borenstein would invite musicians to his gallery for jam sessions. 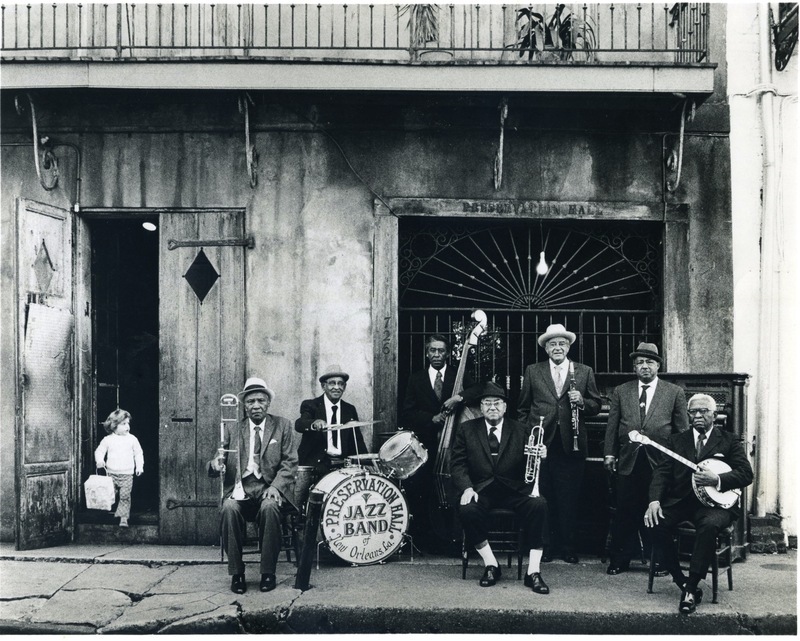 Preservation Hall would grow from a spirit of revivalism its founders fostered. The names of those who’ve played here is the starting point for anyone interested in traditional jazz: Billie and Dede Pierce, George Lewis and his band, Sweet Emma Barrett and her band, Jim Robinson, Chester Zardis, Frank Demond, Percy Humphrey, Willie Humphrey, Harold Dejan, John and Wendell Brunious, Don Vappie, Narvin Kimball, Leroy Jones and Shannon Powell who both still play there, Sister Gertrude Morgan, Sing Miller, Punch Miller, Kid Sheik, Kid Thomas Valentine, Tom Sancton and so many more. That’s not to say there isn’t new music here. 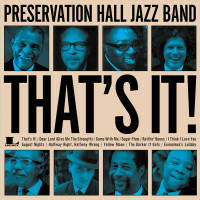 In fact, the Preservation Hall Jazz Band has released an album comprised entirely of original tunes. But the respect for the music and its players has never left this place. And we suspect it never will. Our host is Ben Jaffe, who has inherited his parents’ love for the music and musicians New Orleans calls its own. 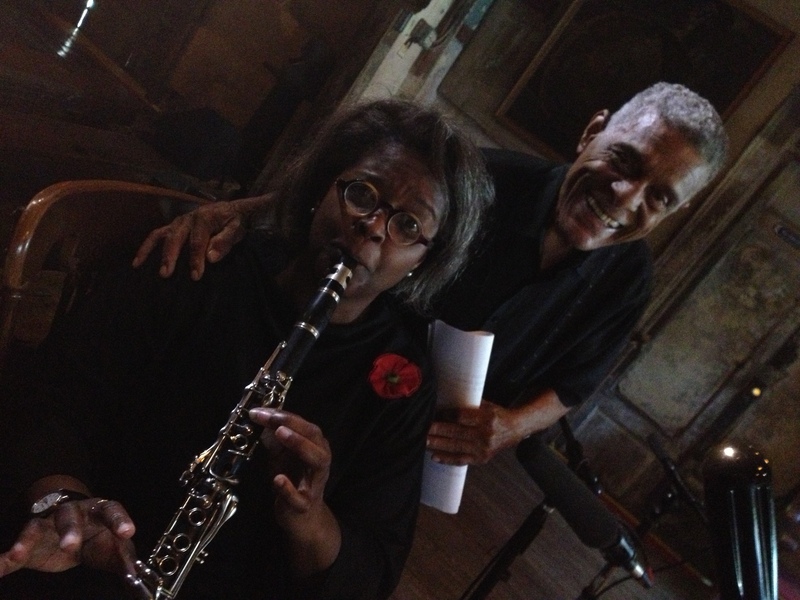 And we’re joined by clarinetist Charlie Gabriel who has returned to the Crescent after a long sojourn and has found a place to play at Preservation Hall. The Preservation Hall Jazz Band celebrated its 2nd Annual Preservation Hall Ball at the legendary Fillmore in San Fransisco. 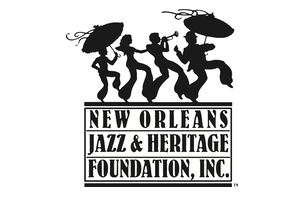 This fundraiser for the Preservation Hall Foundation featured special guests Beats Antique, Meshell Ndegeocello, Lyrics Born and DJ Jester the Filipino Fist. 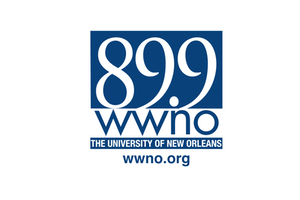 To learn more about the Preservation Hall Jazz Band’s collaborations, click the video below. Just to give you some idea of the familial chops the current band members bring to the Hall, we’ve put together a family tree. It’s by no means exhaustive. If we included all the musicians who influenced the current players, there would be no room for moss on the live oak. 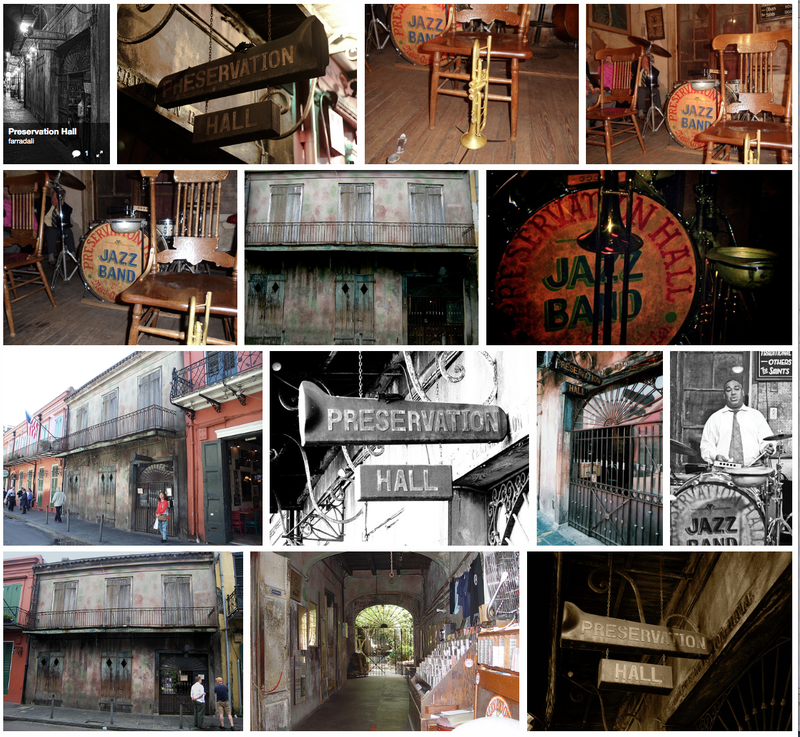 Patrons of Preservation Hall have been photographing the place since the beginning. Here are some pics of the hall and the players taken by Flickr users. Click an image to see more. NBC News reported on the early days of Preservation Hall in a piece narrated by David Brinkley. Known for his staccato writing style, Brinkley summed up the social setting of the hall this way: “there are no drinks and no strippers.” It’s priceless footage, including an interview with Ben’s father Allan. Take a look. 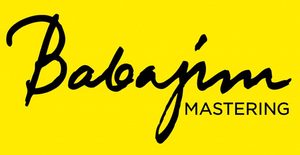 Think of it as being fifty years in the making: a full-length LP of original tunes by the members of the Preservation Hall Jazz Band. And it was worth the wait. Check out the website for “That’s It!” (including an online player so you can hear all the cuts) and be sure to get a copy. Proceeds benefit the Hall. One of the benefits of hosting Music Inside Out is rubbing elbows with some of the greatest musicians in the business. We are obliged, however, to report that Ms. Thompkins will not be giving up her day job. Here’s a complete playlist of the music heard in this hour. 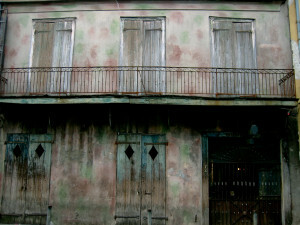 The exterior photo of Preservation Hall was taken by JWSherman.